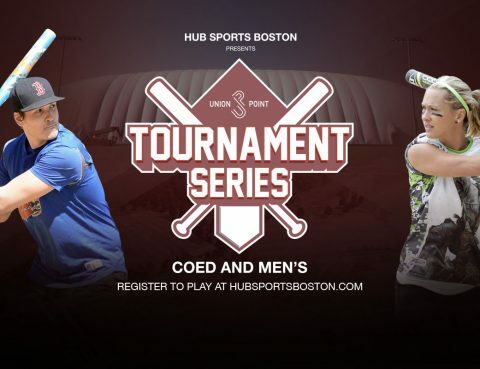 WEYMOUTH – Join us for our 1st Annual Winter Finale COED Softball Tournament. State of the art turf under the bubble with 75 ft. ceilings. Your new home for winter softball is just 10 miles from downtown Boston. This is the LAST Coed Indoor tournament of the season – don’t miss out!